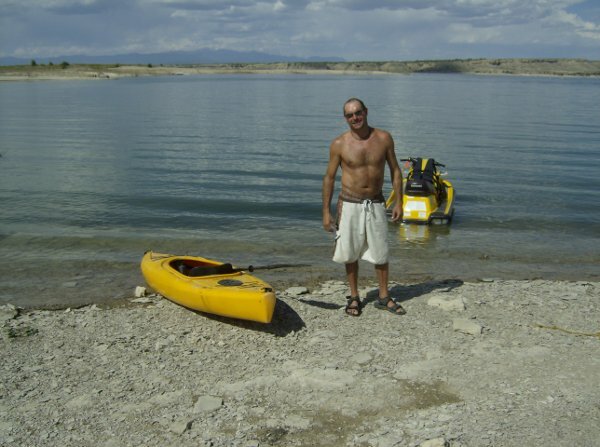 DAVID JOSEPH WRIGHT, 46, passed away after a very brief illness on March 18, 2015 in Colorado Springs. David was born in Corpus Christi TX on May 15, 1968 to Thelma Louise Bryar-Wright and James R. Wright. He is preceded in mortality by his parents and grand parents. He is survived by his sisters Teresa Wright Lynn (Jimmy) of Searcy AR., Rebecca Wright of Tulsa OK, Stephanie Wright Sawall (Craig) of Colorado Springs, his step-mother, Marie H Wright of Corpus Christi, TX and numerous aunts, uncles and cousins in Colorado and surrounding states. 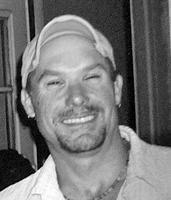 David grew up in Corpus Christi, TX and Austin TX and moved to Colorado in 1999 to be closer to family. His acompliments were many. His greatest one of all was his determination and will-power to overcome alcoholism 10 years ago...He made so many people proud....He worked hard and played hard.....he lived life to the fullest and he achieved more than he ever thought he would. David had a beautiful soul, the brightest smile and a true beauty that will forever be missed by the people that new him. His closest and personal friends, John and Amy Martin loved him as family and have graciously stepped in to take care of his dog. Marty, Brandon and Katie Pollard Sinclair of Austin TX, Barbara Pollard and Nancy Pollard Blunk of Pueblo, CO were also part of his family that cared for him through out his life and loved him unconditionally. Thank you Pollard family! David's memorial, well attended by friends and family, was held in The Garden of the Gods Park on Sunday March 22nd with prayers and eulogies followed by a small reception. His ashes will be scattered in some of his favorite Colorado destinations. He played, he danced and he loved life. David, you were taken away from us far too soon....we love and miss you so much.